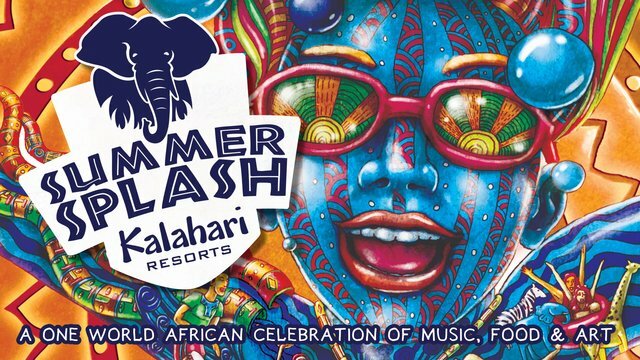 Summer is sizzling in heat right now but the Kalahari is staying cool with their Summer Splash Events! I am so thrilled I get to go back to the Kalahari in Wisconsin Dells. Last week they sent me the Summer Splash box of goodies and one of my lucky readers will get to win the same thing. making, animal safari sand art, kite flying and more! • Additional highlights for Kalahari’s Summer Splash include VIP behind-thescenes tours of the Timbavati Wildlife Park. August’s Chef’s Harvest will feature unique African recipes and culinary customs. • Every guest registered between May 24 and Sept. 1 will receive complimentary admission to the famous Tommy Bartlett Show, a $22 value. In addition, new this year registered guests who visit between May 24 and Nov. 3 will receive free admission to the Timbavati Wildlife Park, a value of $18.95. If you did not see my posts in December and January about Kalahari then make sure to check them out. Read about Tiko's Watering Hole and Children's Book and how the Kalahari is staying GREEN, Or about Kalahari Spa's, and last but not least my last visit to Kalahari. Now to enter the giveaway! Use the easy rafflecopter form below to enter. My kids love water parks!!! we went to Kalahari when we went to Wisconsin Dells. Really that place is very overwhelming and the theme is very cool. We have to go back now that we have kids so we can bring this gear with us. I have been wanting to go to Kalahari for a long time so this would be great! 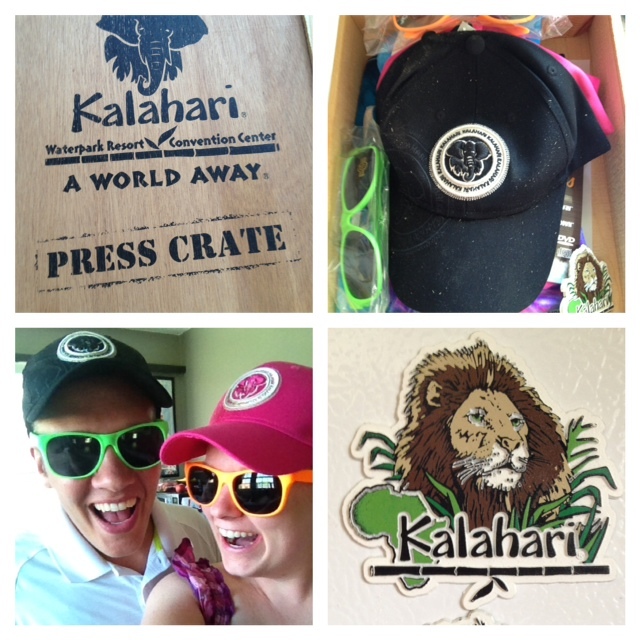 We love going to the Kalahari! I would love to take my kids to Kalahari. It would be our first trip. I need a short getaway!!! With my kids! The one night stay makes me really excited. I know we could actually go there this way.